The Algebra Blog is my mini journal of Algebra Lessons. It lets you know when any new lessons appear on Algebra-class.com. To subscribe to my Algebra Blog (no email required), right-click on the orange RSS button (bottom, left of the page) and then paste the url into your RSS reader. Or click on the Google, My Yahoo, My MSN, Newsgator, or Bloglines button if you keep a personalized home page. 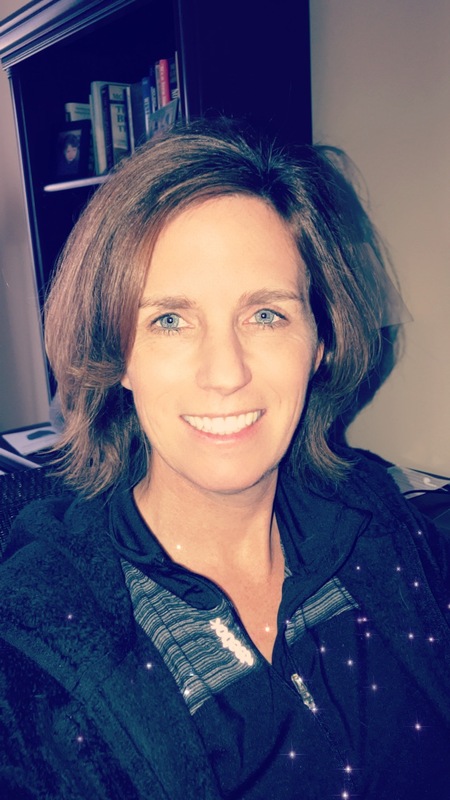 On this algebra class online, you will work with other students to master linear, exponential, and quadratic equations. Continue reading "Algebra Class Online"
Algebra Class now offers a new option for learning algebra online. Online classes meet weekly with a live instructor to help answer your questions and guarantee your success. Continue reading "Learning Algebra Online"
An open sentence is a sentence that contains one or more variables that may be true or false depending on what values you substitute for the variables. 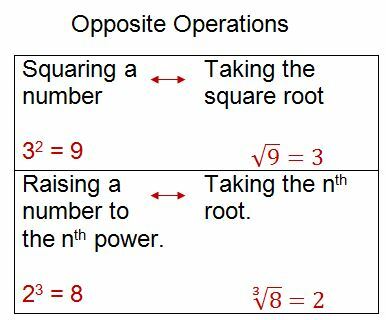 Learning how to simplify a square root can be broken down into 2 easy steps. 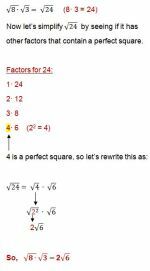 First think of the factors and determine if one of those factors is a perfect square. Continue reading "Learn How to Simplify a Square Root in 2 Easy Steps"
The radical sign is used when taking the square root or the nth root of a number. Continue reading "Using the Radical Sign or Symbol"
Continue reading "Algebra 1 worksheets"
Continue reading "Technology in the classroom"
Get instant algebra help with the 400 page E-book. Access to over 68 lessons with practice problems and step-by-step answer keys.